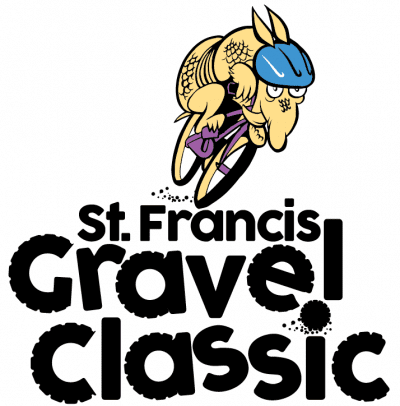 The ST. Francis Gravel Classic consist of a 55, 25 and 12 mile bike ride on gravel roads starting at the Mississippi River State Park, near Marianna, AR. 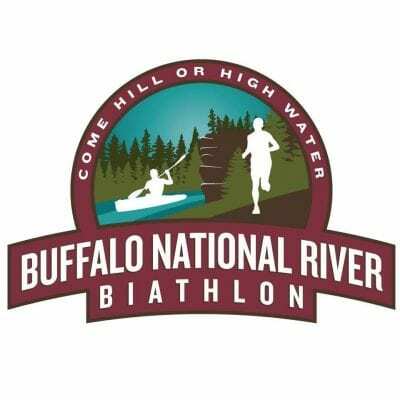 The course will be clearly marked on Friday, March 2 with orange safety cones and 24 x 18″ yard signs at the turns; marked per each distance race. Also people in 2 areas where the 15 and 25 mile turn. The turn for the 55 mile course will be at Storm Creek, just past the sag Stop that you will pass 2 times. 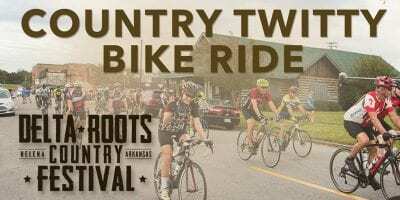 Two of the main roads that you will be riding on are 2 of the 3 Scenic Parkways in Arkansas, The gravel is packed down smooth in the center of the roads and you will encounter loose gravel near the edges of the roads. The lower road has a little more dirt than the upper road, but is still pretty smooth for a gravel road. The course is moderately hilly with no major obstructions. There will be be prizes for the top 3 male and female riders in each distance from our host and sponsors. Bike bags, bike tail lights, stainless pint glasses, gift cards, etc. There is only one classification of bikes for the awards. you can ride whatever kind of bicycle you like as long as it has front and rear brakes and no motor other than human. The 55 mile ride will take you on the St. Francis Parkway and The Great River Road (also known as the High Road and Low Road respectively). 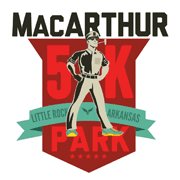 All distances will ride around Bear Creek lake on Gravel Road 225 to reach the Parkways. The 12 Mile Ride will Continue the loop around Bear Creek Lake and back to the State Park, the last 5 miles are paved. The 25 and 55 Mile Ride will take the gravel High Road toward Storm Creek Lake. 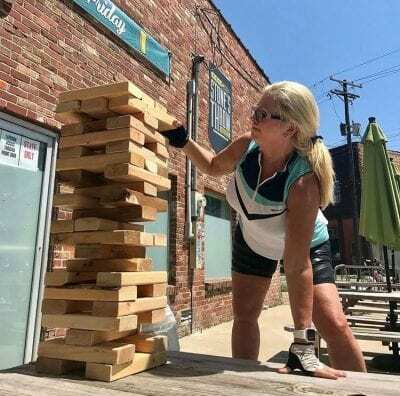 The 25 Mile Ride will take Gravel Road 260 to the Low Road and back to Bear Creek Lake and The State Park.The 55 Mile Ride will continue on to Storm Creek Lake and take Gravel Road 215 to the gravel Low Road and north back to Bear Creek Lake. 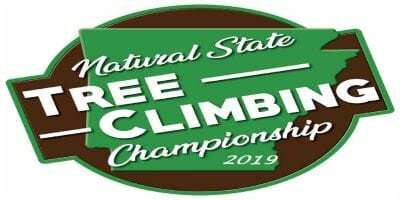 The 55 Mile Ride will make a second loop of The High Road to Storm Creek Lake to The Low Road back north to Bear Creek Lake, and then back to the finish at The State Park. The 55 mile ride has over 2,200 feet of elevation gain. The last 5 miles are paved.